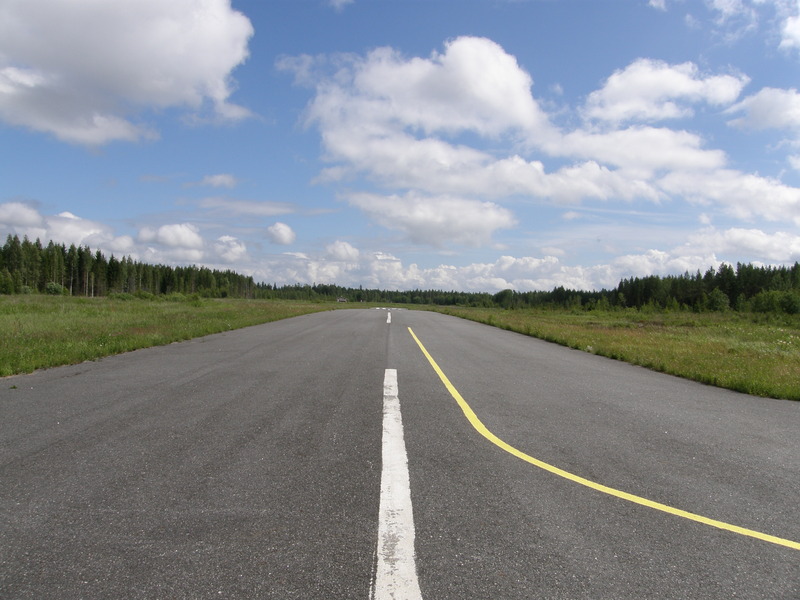 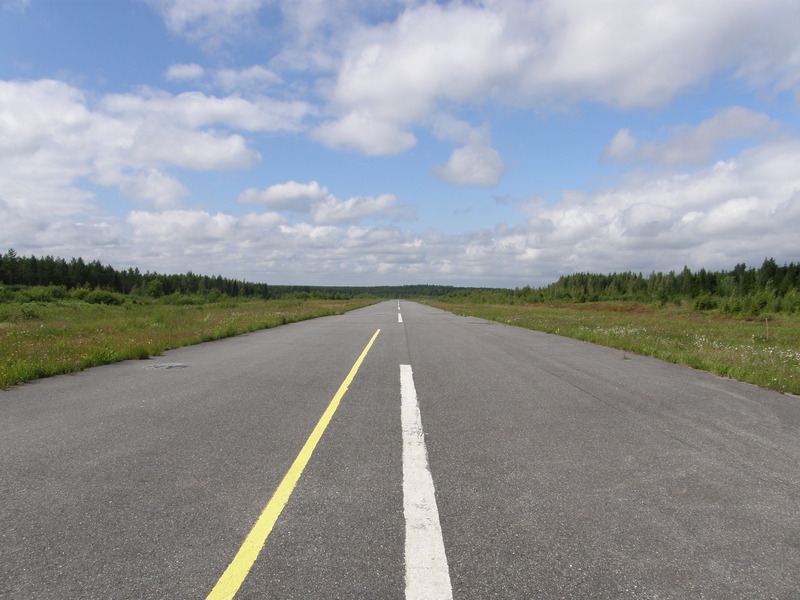 Eura Airfield (ICAO: EFEU) is an airfield in Eura, Finland, about 4 kilometres (2.5 mi) south west of Eura centre. 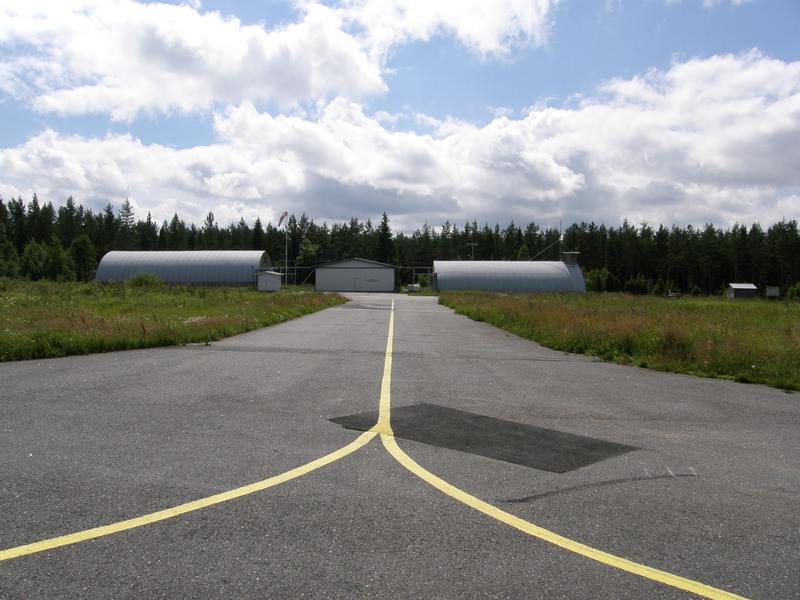 It is operated by Kauttuan Ilmailukerho r.y. (Kauttua Aviation Club).